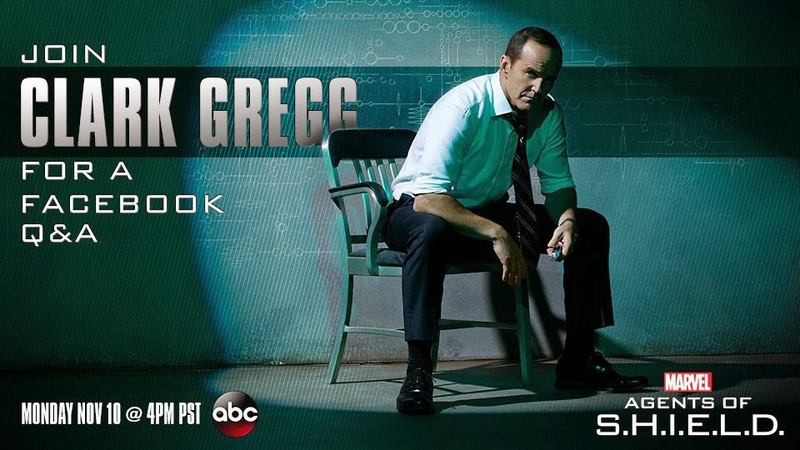 There is a Facebook Q&Q taking place tonight with Marvel's Clark Gregg here on the Agents of S.H.I.E.L.D. Facebook page. 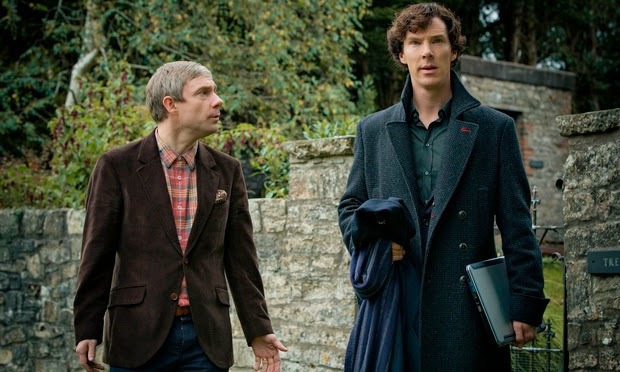 Also, over on The Guardian, this is an article explaining that the "Case of Sherlock Holmes copyright closes after US supreme court refuses appeal." See more here. Finally, Entertainment Weekly takes a look back at Ghostbusters with many of those involved after 30 years here.